Col du Tourmalet, the highlight of every trip! Our trip includes 8 nights at cozy hotels in the Pyrenees (dinner included), 7 cycling stages, cycling guide, supporting van, luggage transportation... You don't have to worry about anything but cycling and enjoying the landscapes! Stage 2. Montseny to Joanetes. Great stage, with the amazing Coll Formic (1145 mts) at the start, then the passage through the Sau reservoir and the tiny road (with no traffic at all) to Coll de Condreu and possibly the approach to Sanctuary del Far, with amazing views. End in a cozy farmhouse with swimming pool. You will be at mum's house. Stage 3. Joanetes to Puigcerdà. This is a tough start with Coll de Canes and then a long approach to Coll de la Creueta, to almost 2000 mts, great climb! The descent via Collada de Toses is a real pleasure on a very wide road with stunning views. Puigcerdà is the main city in La Cerdanya region, a wealthy town very know for skiers and mountain lovers. We are in the border with France. Stage 4. From Puigcerdà to Rialp. The main climb of the day is Coll de Cantó, a true first category climb, with some very steep parts. On the other side, wide road, perfect surface, time to enjoy on the downhill and then sleep at Rialp. Stage 5. From Rialp to Bagneres de Luchon. This is really high mountain. Port de la Bonaigua is one of the classic climbs in the Pyrenees, reaching over 2000 mts. With a ski resort at the top, Bonaigua is the first road to be closed for snow in winter and the last one to be open in spring. Amazing lanscape. 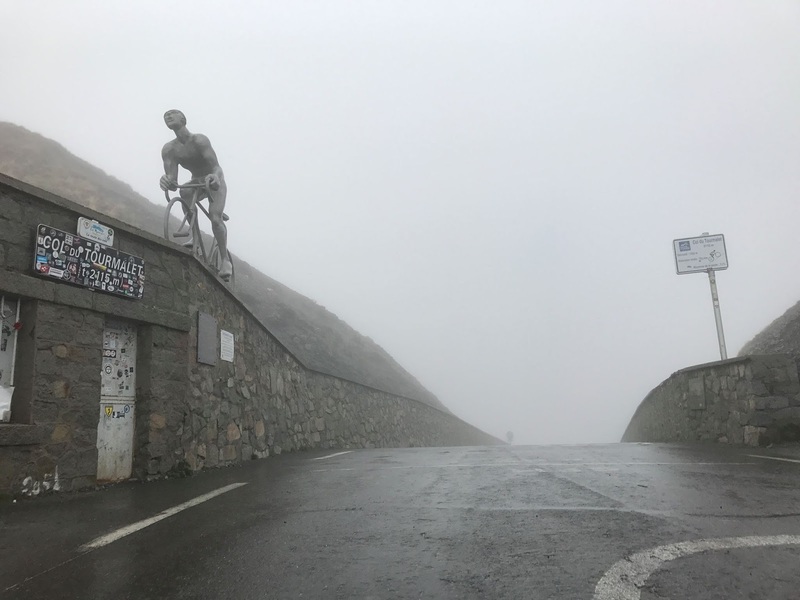 On arrival to Bagneres de Luchon, the strongest riders may climb to Superbagneres, a true hors category climb included in Tour de France several times. Stage 6. From Bagneres de Luchon to Campan. The classic approach to Tourmalet would be climbing Peyresourde and Aspin. Our stage is a bit longer including Peyresourde, also Val Louron-Azet (the climb where Miguel Indurain started to win the 1991 Tour de France) and finally the very nice and solitaire Hourquette d'Ancizan instead of the more known Col d'Aspin. Stage 7. Campan to Col du Tourmalet. Today is about enjoying Tourmalet. The idea is you to climb from both sides. Climb from Sta Marie de Campan, descent to Luz St Sauveur and then climbing again from that side (ideally the old road via Fignon). The main thing is enjoying the bar and the souvenir shop at the top. If weather conditions are poor then climbing from Sta Marie de Campan will be enough!